Cristiano Ronaldo leaving Real Madrid earlier this summer felt like a dream. The Portuguese superstar had spent over nine years with the Spanish giants, enabling them to attain top European glory yet again. As of such, when he chose to depart, and abruptly so at that, more than one pair of eyebrows were raised. Initially, it was speculated that manager Zinedine Zidane resigning from his position at the helm of the club may have triggered the forward to break his ties as well. 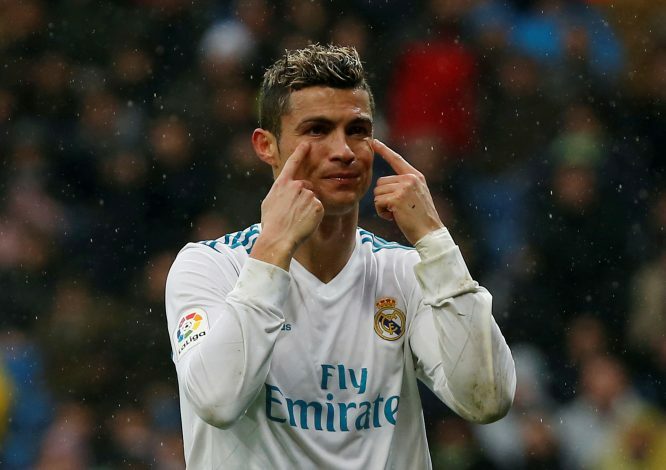 Later on, Ronaldo himself revealed that he didn’t feel like the ‘number one’ presence at the club and thus chose to depart. But now, a reliable source has revealed a more technical facet involved in his transfer to Juventus. However, the Real Madrid President had a condition before agreeing to gift the former Manchester United star any new deal. This is an intriguing revelation and speaks volumes about the kind of mentality that is presently powering the 33-year-old. As of now, he is having the time of his life with the Italian powerhouse, back to his goal-scoring mojo. It certainly appears that the Old Lady’s intent of signing Ronaldo in order to win the Champions League may be a realistic notion after all.